Introducing “Mischief Raw”. Lightly edited raw footage, no music, no fancy graphics, all car sounds. A different way of featuring an event. It’s more personal. If people like this concept, we’ll do more. 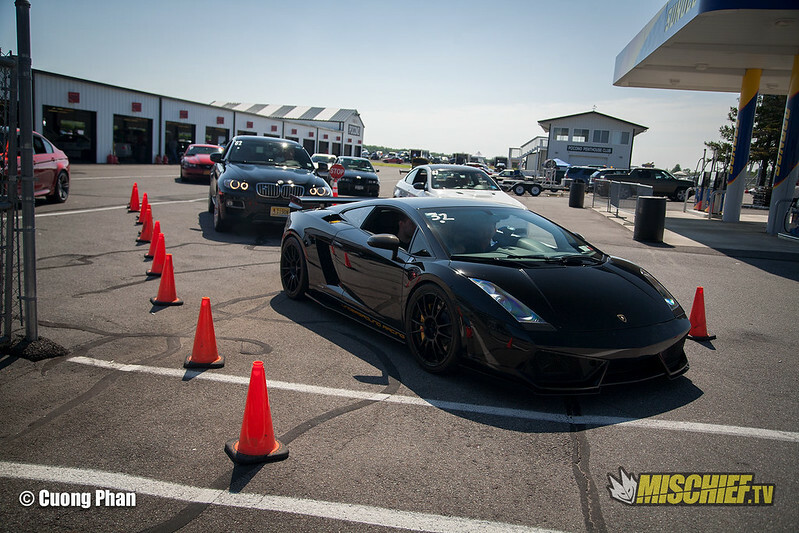 This video covers the MPACT 2015 Motorsports Festival and Car Show that took place July 11th at Pocono Raceway in Long Pond, PA. It mainly features Bogdan’s 2013 stock Viper racing pretty much everyone during the Roll Racing part of the event. Bogdan, who is one of our main Mischief drivers, purchased his Viper a couple months ago and this was his first track event.